We hear this a lot from new patients who have questions and concerns, but do not know where to turn for answers. We provide comprehensive dental care and are happy to answer any questions you may have. In fact, we prefer it. There are many dental myths that circulate on a regular basis, and if you believe them to be true, they can increase the risk of health problems. 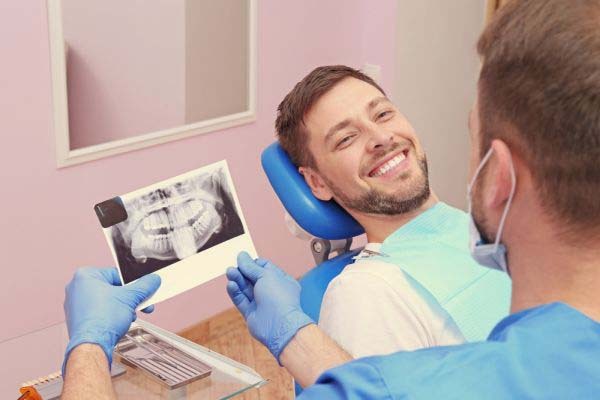 It is important, therefore, to visit a dentist who will answer your questions and provide you with factual information that can help you to maintain positive oral health. In the meantime, here are a few things we hear from new patients on a regular basis. If you have a toothache that does not go away, we recommend that you visit our dental office for an examination. A common myth is that applying aspirin directly to the tooth will make it feel better. This can actually burn your gums and is not recommended, but neither should you ignore it. A toothache can be a sign of a more serious infection that needs to be removed, or merely a common cavity. In both cases, early detection and treatment are the best ways to prevent future and more significant discomfort. As a local family dentist, we can improve the appearance of your smile using several methods. Teeth whitening is typically a good place to start because it removes stains and yellowing that occur over time. A common myth is that this can be done at home using lemons. We usually warn against at-home remedies, especially in this case, because the acid in lemons can harm the teeth by stripping away the enamel. Once the enamel is gone, the teeth can become permanently sensitive, requiring additional dental care. Whitening them in our office is a safer option. 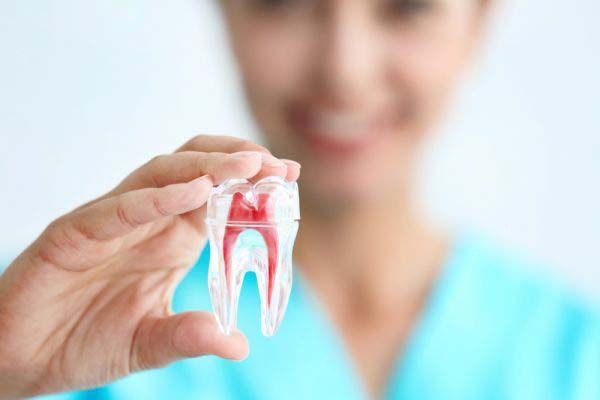 Once your teeth are white, we can correct other common issues like closing gaps in between the teeth, changing their shape and size, and even straightening them. This can be done with several solutions, including dental veneers, dental crowns, and bonding. All are effective, and we will discuss the pros and cons of each when you come in. We can even replace missing teeth with a dental bridge or dental implants. Given the variety of solutions we offer, it is important to visit us for a thorough dental examination. We will create a customized treatment plan that addresses all of your needs, answer your questions about the procedures and what you can expect, and work around your schedule. We understand that a smile makeover is a commitment, and we will do our part to make the process as easy as possible. To have your dental questions answered or to learn more about how we can help you, call and schedule a consultation today.